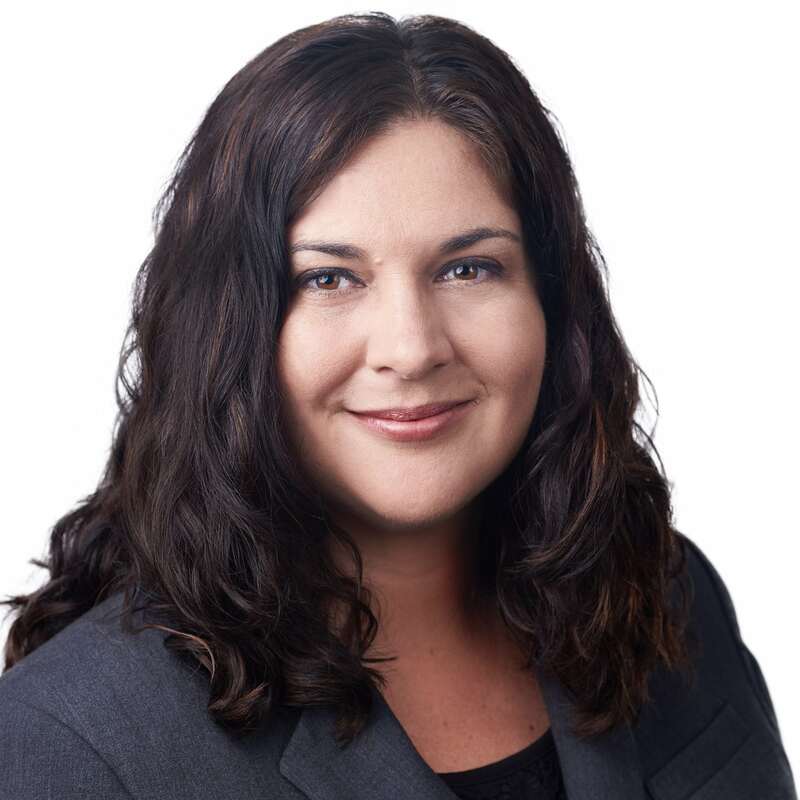 Alissa is a mediator and lawyer with offices in both the Auckland CBD and Albany. Alissa has specialised in family law since 2003. After studying at the University of Waikato, she practiced in Christchurch until 2011 when she moved to Auckland. She is an accredited member of the New Zealand Law Society (NZLS) panel of mediators and is also a lawyer for child.